Hours of train operation is subject to change. There is a maximum booking number of 6 people per day. Sheraton, Dann Carlton, NH Collection, Swissotel, Holiday Inn, Río Amazonas, Mercure Alameda, Reina Isabel, Nu House, JW Marriott, Wyndham Garden, Hilton Colón. Kaia. If you will be staying at an alternate hotel, please contact Gray Line Quito to find the nearest pickup point. 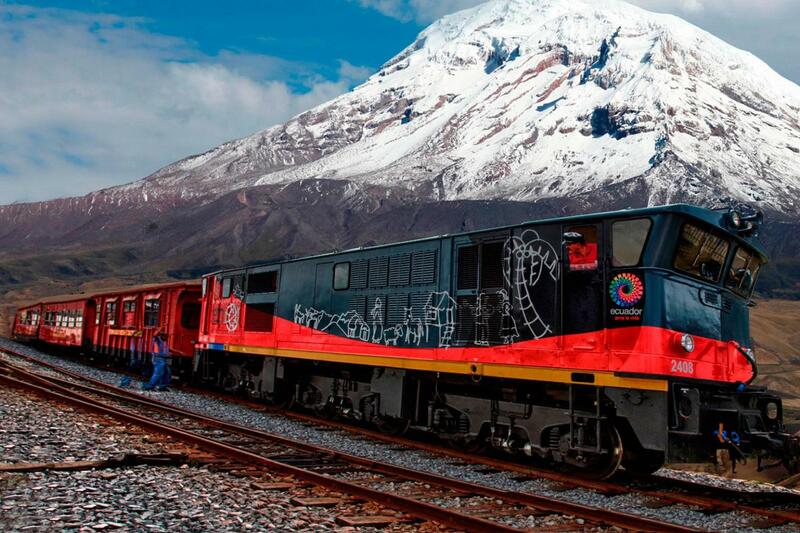 In case of cancellation of 2 days of less before the excursion, the service is not refundable. 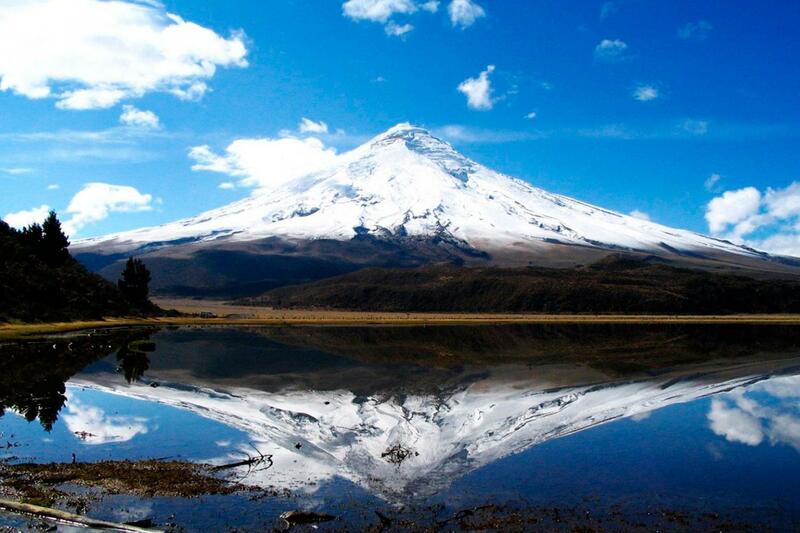 Day 1: Departure Departure from Quito through the ¨Avenue of the Volcanoes¨ admiring the beautiful Andean landscape, this is a great opportunity to take pictures, brief stop at the Cotopaxi National Park. Arrival to Riobamba and accommodation in a typical hacienda of the region. Day 2: After breakfast will be served and departure to the train station located in Alausí. 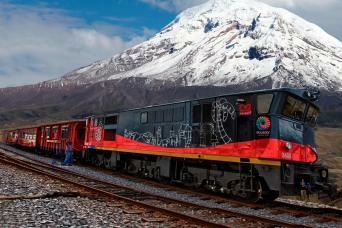 From her we´ll enjoy a train ride towards the famous ¨Devil’s Nose¨ (a magnificent work incrusted in the Andes), return to Alausí (train ride takes aprox 2 hours). We continue with a visit to the Ingapirca Inca Ruins, the biggest Inca archaeological complex in Ecuador from the XV and XVI centuries, (ticket to the complex is not included). 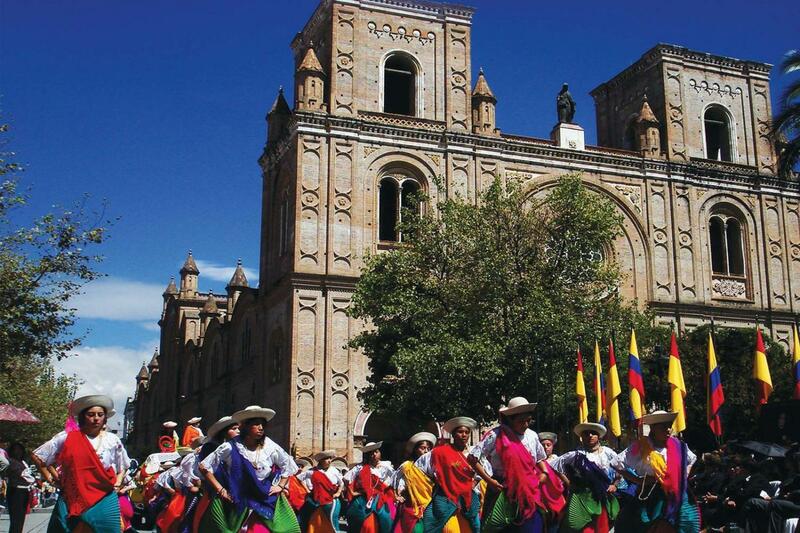 Arrive to the City of Cuenca to spend the night. Day 3: Breakfast. City Tour Cuenca. Train Operation is subject to change.